The most popular bat in the DeMarini line up, the CF8 -10 is ALL NEW and it packs a punch with a balanced swing weight while maintaining the ultimate in barrel performance for power and pop. Translation, from knob to end cap, the 2016 CF8 -10 is a light swinging, powerful bat designed for players to not only swing with confidence, but CRUSH with confidence. Pros: My daughter loves this bat. It has great pop off the bat and weight is distributed as advertised. She is looking forward to a great year with this bat. Cons: As always with new bats...the price But otherwise nothing. Cant go wrong with the CF8! 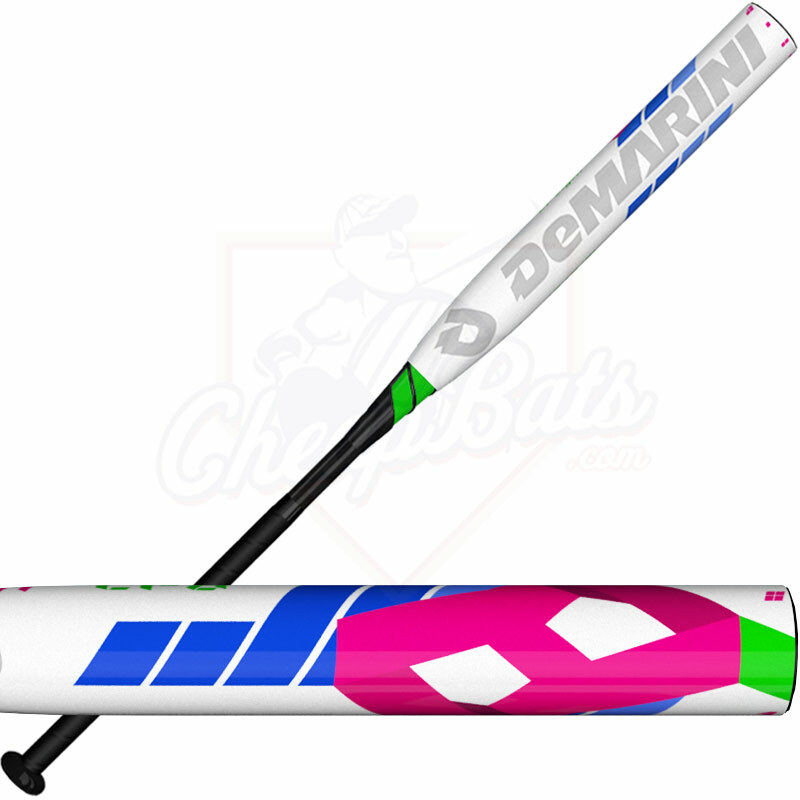 Pros: I bought this bat for my daughters birthday in September and have nothing but good things to say about it! Right out of the wrapper the bat was hot and took her game to the next level. She says it is also extremely well balanced. Pros: Overall very satisfied with the bat. 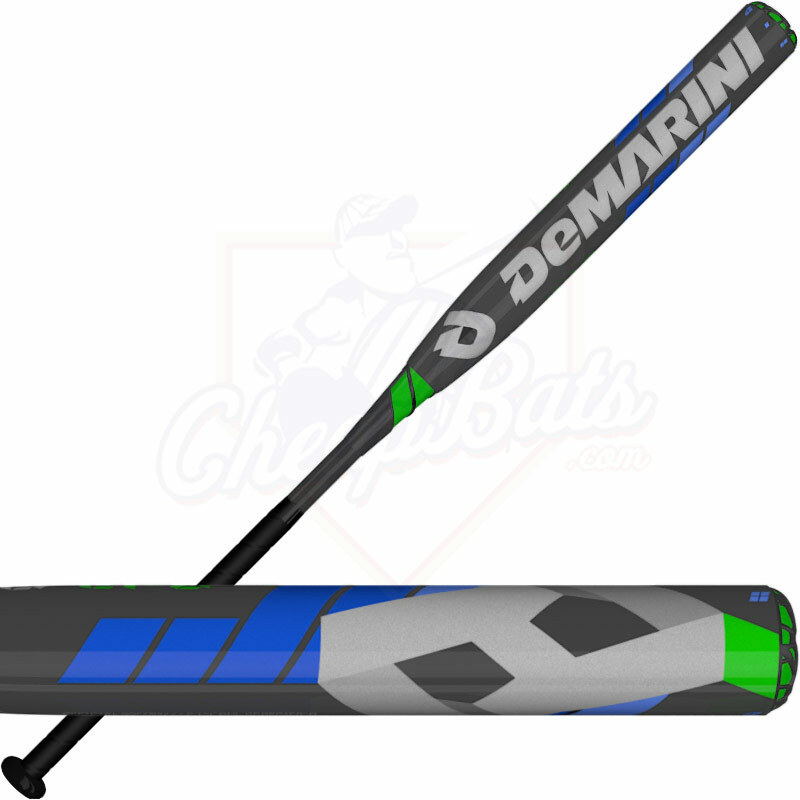 First CF8 broke, but DeMarini sent me a new bat really fast. My girls hit best with Demarini's! Cons: Disappointed in this bat. After three months of use, it doesn't have much pop. Daughter hitting ball hard but coming up short of fence. Coaches said her bat is dead so she tried a Louisville Slugger LXT and in two games hit two home runs and a couple to the fence. 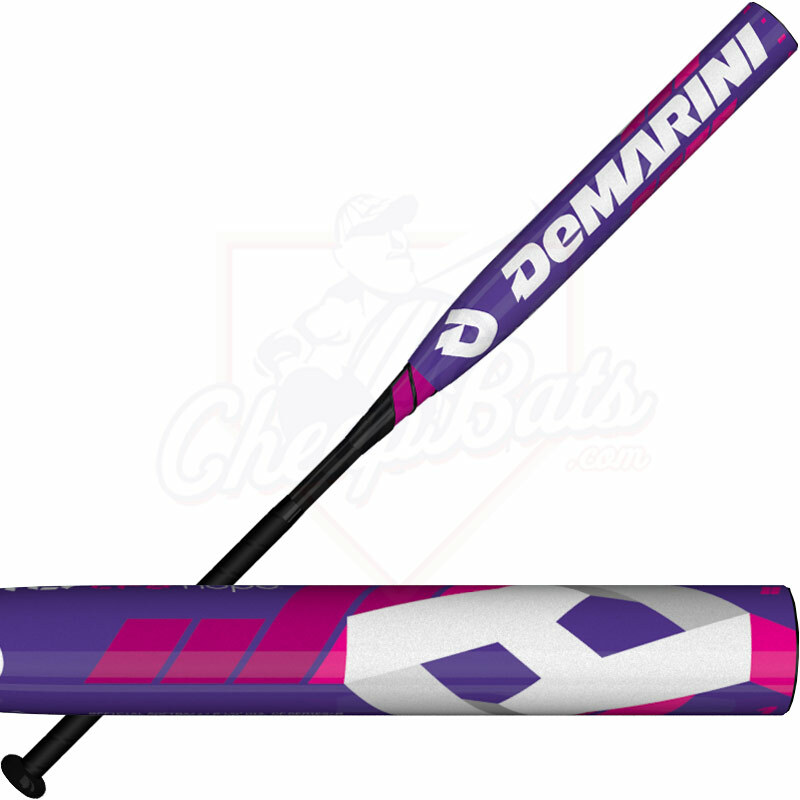 She has used Demarinis for the past 6 years (6 different bats CF4-CF8). She is now switching to Louisville Slugger. Disappointing. 5 of 27 found this review helpful. What is the barrel length on the balanced -10 CF8 compared to the 14" slapper length? 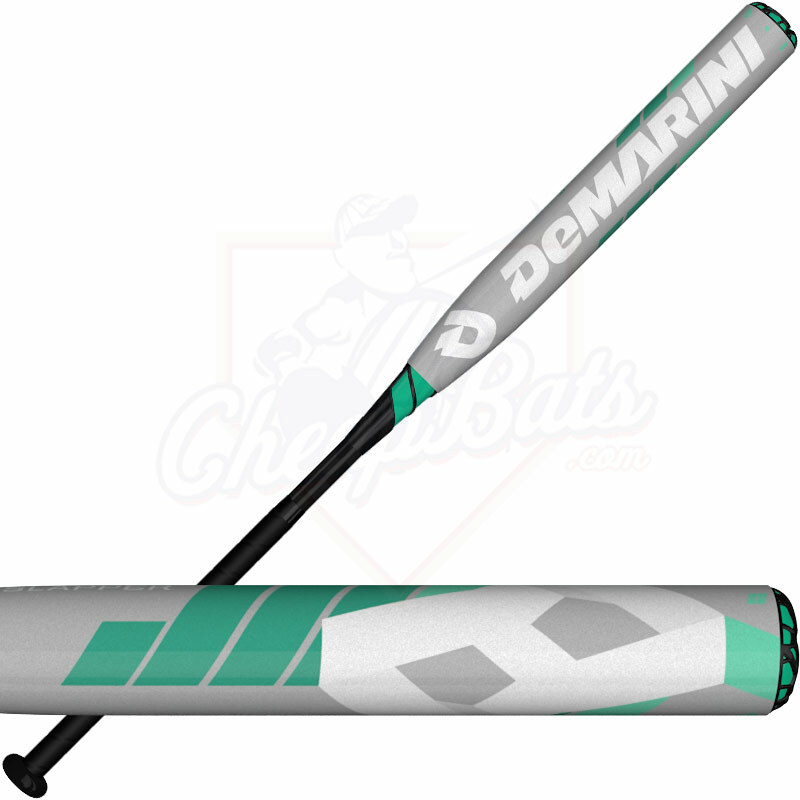 Yes, the 2016 DeMarini CF8 SLAPPER Fastpitch Softball Bat -10oz WTDXCFA-16 has a 14" barrel length, while the rest of the 2016 DeMarini CF8 Fastpitch Softball Bats have 12" barrel lengths and a 2" longer handle than the CF8 Slapper has.